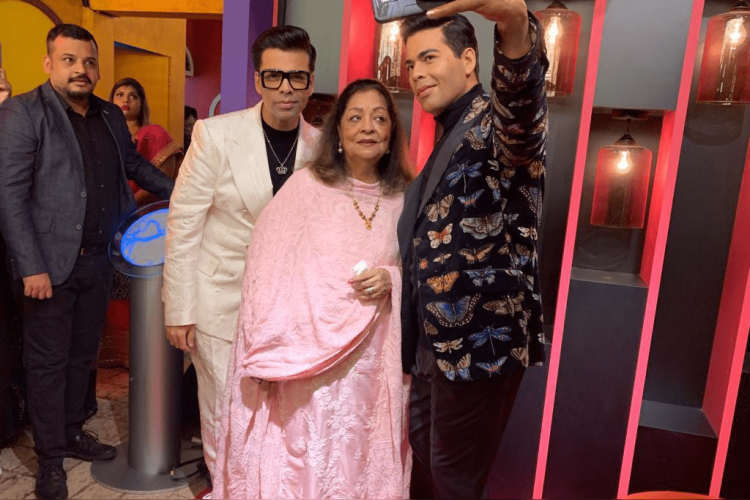 So it was Karan Johar's turn to unveil his wax statue at Madame Tussauds in Singapore. The filmmaker missed the Kalank trailer launch event yesterday for this. His statue looks ready to take a selfie. He was accompanied by his mother Hiroo Johar. Karan even shared his look for the event but he has not put the photos of statue yet on his social media. Dharma Productions claimed, he's 1st Indian director to get statue there.